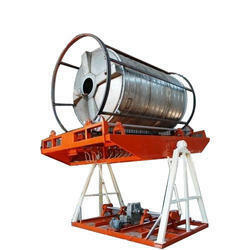 Shree Momai is one of the leading manufacturers of Rock N Roll Rotomoulding Machine in Vadodara, Gujarat. We have good infrastructure facilities which enables us to delivered the said machine on a given time duration. We are manufacturing machines as per client’s requirement. Plastic water tank making machine, rotomoulding machine & biaxial machine information. - Sturdy & Most Reliable Design.